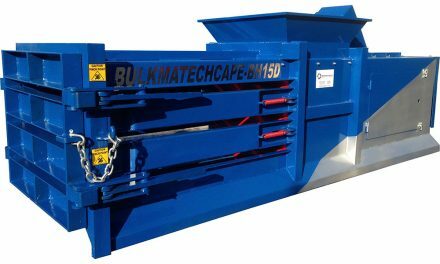 Baling equipment comes in a range of shapes and sizes and is designed to crush waste materials down to a fraction of its original size. The material is then tied together, removed from the baler and eventually collected by a recycler. Compare this simple, cost and space saving method with disposing of waste in bins and you will see the benefits are so much greater with baling equipment. Cardboard and plastic are the two waste types most commonly baled. It is important that large, bulky waste like this is pressed down so it takes up as little room as possible. This is because they take up so much room in bins, which results in regular and expensive collections from waste management companies. The easiest, cheapest and least time consuming way to do this is with baling equipment. Without it the choice is either disposing of the waste whole or in the case of cardboard, flat-packing, which is a timely nuisance. 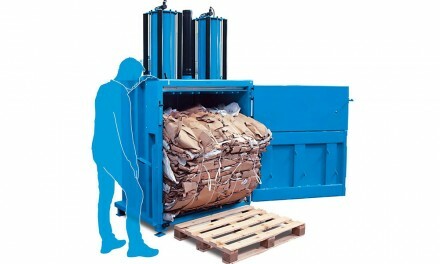 With baling equipment on site, bins used for cardboard and plastic can be removed. The baler will handle all the waste and the end product will be a neat stack of bales, which take up little room as opposed to large unsightly bins, which could be in view of the public eye – an off-putting image. 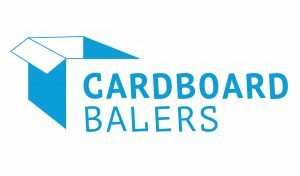 Any business, which produces a steady stream of cardboard and plastic can benefit from baling equipment. 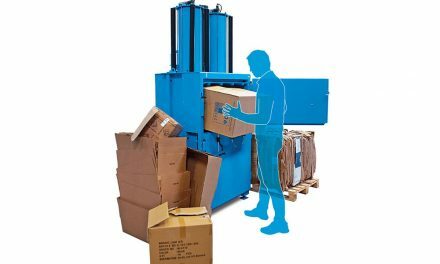 Bars, restaurants and retail outlets would in all likelihood require a small baler due to space restrictions and the fact they probably won’t produce as much waste as a manufacturer for example. Large manufacturers, distributors and suppliers would have more room for a large piece of baling equipment and they are more likely to produce higher and more regular volumes. With such a vast range of equipment available, there will always be one suited to the needs of a business. 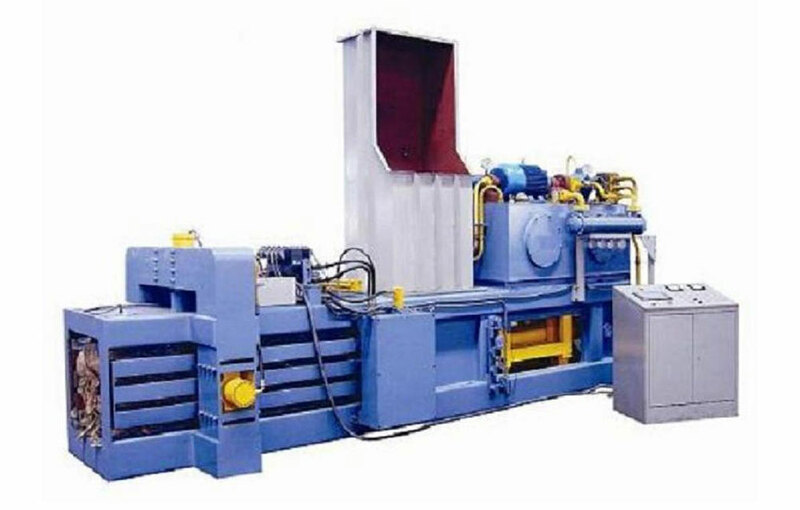 PreviousWhat is a Baler Machine? What is the difference between a hydraulic and pneumatic baler?